Beneficial Systems has added a new member to our Projects Team. Richard “Ricky” May is a Project Manager and brings over thirty years of electrical experience with him. Richard has his Master Electrician certification for the state of Virginia, as well as North Carolina. In his younger years he started as a field electrician at a nuclear facility. 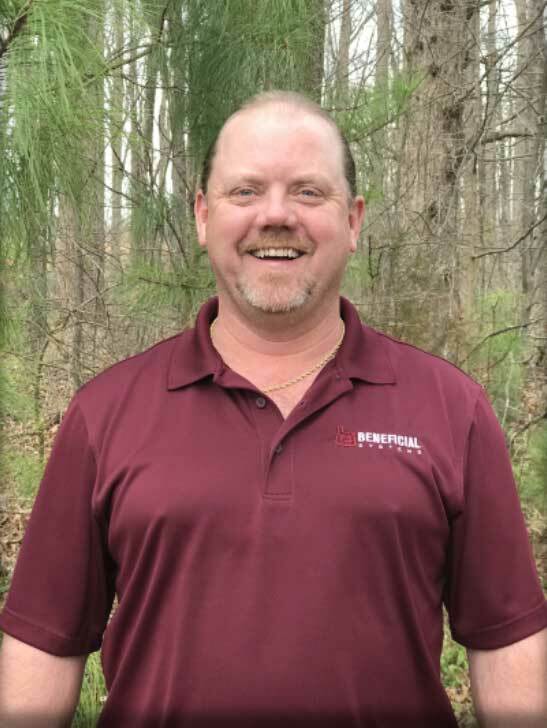 As his experience grew, he moved through the ranks as an electrical foreman, contract coordinator, quality control supervisor, and company president. Ricky has a strong background in electrical and instrumentation controls, design, and controls migration. We look forward to incorporating his innovative spirit in the world of fuel management systems. When he is not working, Ricky spends time with this wife of 25 years, Sylvia, and his son, Trevor. They stay busy tending to their 15 acre farm and their many animals. To relax, Ricky takes his motorcycle for a spin to enjoy the beautiful scenery in Virginia. When asked about his greatest accomplishment, he said, “As a father I have had the greatest blessing of not only seeing the birth of my son but having the joy of watching him grow from day one into the man that he has become. Father/Son discussions have been deeply rooted within me. He has made me very proud to see how far his journey has brought him to date. He is also pursuing an Electrical based career that has brought myself much success in this field and environment.” Welcome to the team, Ricky! In an industry that has so many pieces of equipment, harsh environments, and constantly changing variables – proactiveness is key. Preventative maintenance is becoming more important as equipment is getting older, ULSD continues to wreak havoc on equipment, and labor prices continue to increase. Having a site inspection plan in place allows you to find an issue and fix it before it turns into a costly problem. 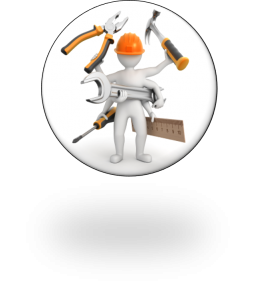 Below is a list of recommended maintenance items. Repairs on an existing structure may require disconnecting pipe, excavating, and replacing the sump equipment. This approach is time consuming and costly. Icon Containment Solutions offers a cost effective line of Underground Storage Tank (UST) and Aboveground Storage Tank (AST) containment leak repair products. Icon Containment Solutions offers products ranging from watertight MwayPro Composite Covers to FastFoam and WetWeld, which stop active water leaks for a temporary water block that allows a permanent repair to be made. Their SplitRepair Compression Fittings are effective on all manufactured designs of sump entry fittings, pipe, and sump combinations. Watch this YouTube video to see their FastFoam in action. 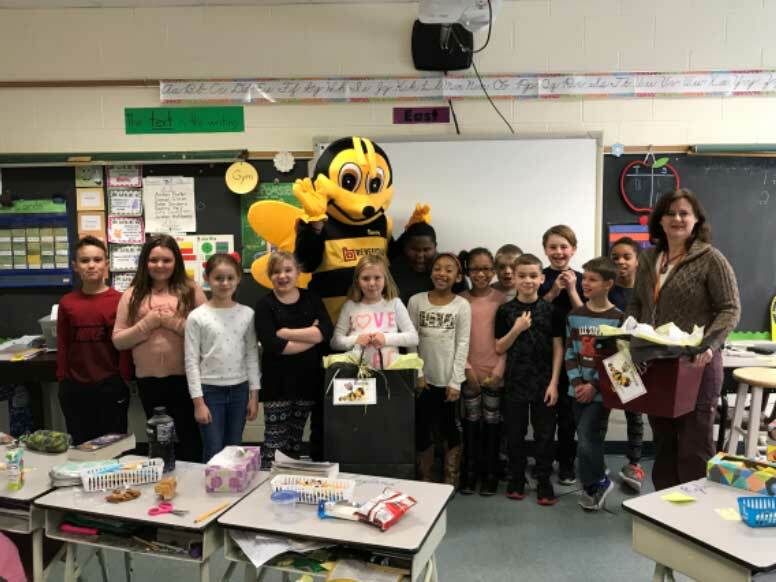 We want to say THANK YOU to Benny the Bee for all that he does for our communities. Please let us know if you have a suggestion for Benny’s next adventure. Mary C. Kelly, PhD, CSP, Commander, US Navy (Ret), specializes in business growth through executing leadership development. Beneficial Systems had the honor of hearing her speak at the 2018 PEI Women’s Conference. Here are her tips for creating a happier workplace. Employee development, flexibility and understanding, avoid work burnout, get rid of obstacles, resolve conflict, meaningful work, and being appreciated. See her full article, along with many other useful articles, here.